BERLIN (AP) — A top German police official says a recent hacking attack on Parliament may have led to a “significant drain of data” which may be used to try influence the outcome of the country’s general election in September. Holger Muench, the head of Germany’s Federal Criminal Police Office, didn’t tell reporters Thursday who might have been behind the most recent hacking attack. The offices of at least 10 members of Parliament were attacked last month, the German news agency dpa reported. 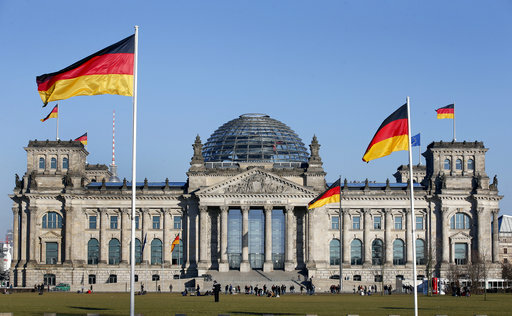 In the summer of 2015, the Bundestag suffered another hacker attack, which meant several networks and servers had to be taken offline for days. German authorities have repeatedly expressed fears that foreign countries could try to influence the outcome of the election by releasing hacked information during the campaign.